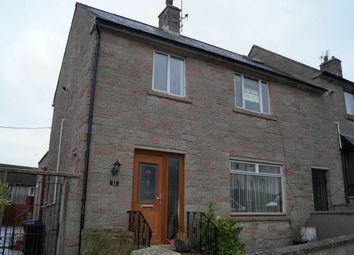 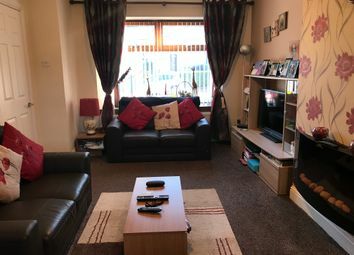 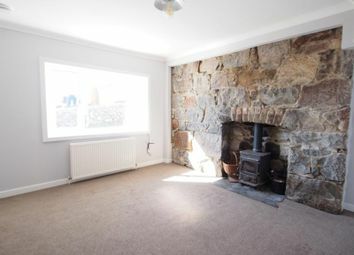 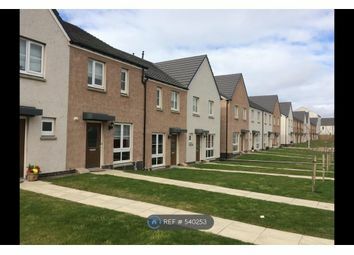 Delighted to offer this 4 Bedroom hmo licenced semi-detached, 2 storey house, located in Kincorth area of Aberdeen, within easy commute to Robert Gordons University. 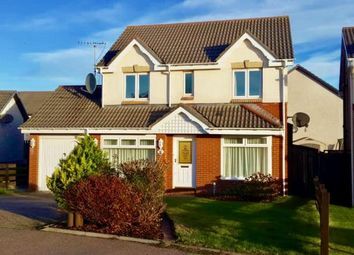 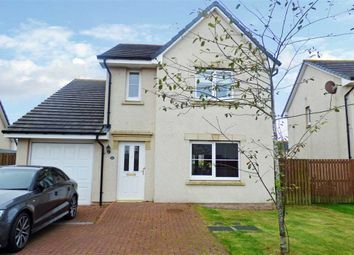 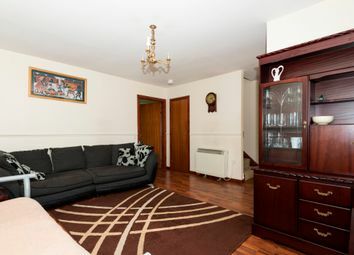 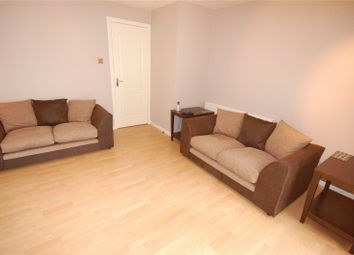 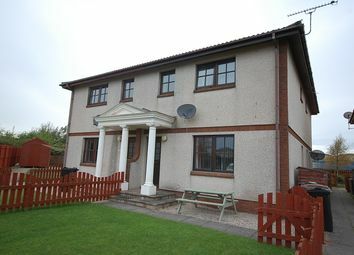 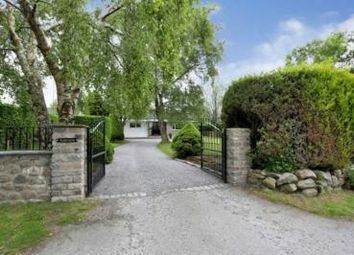 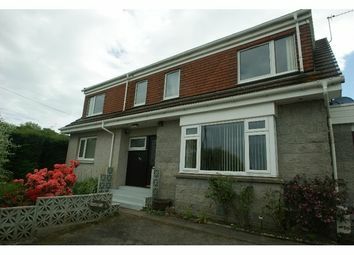 For Lease, Spacious, Fully Furnished, Five Bedroom House, Leggart Avenue, Garthdee, Aberdeen. 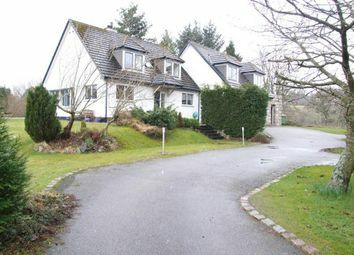 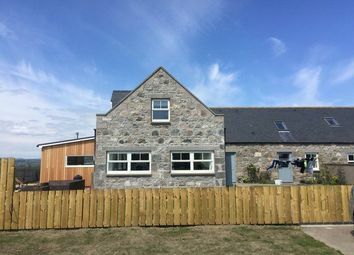 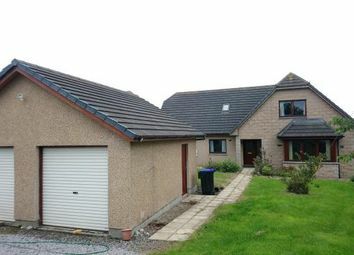 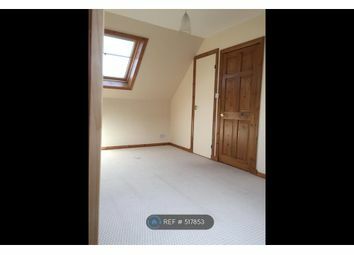 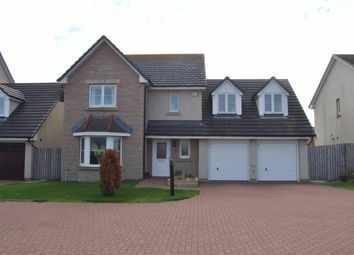 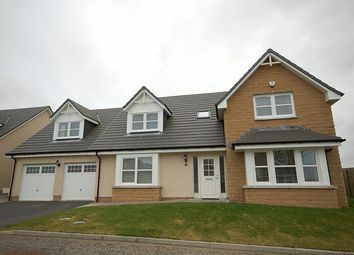 Un-furnished 6 bedroom property with private parking & garage, located in Portlethen.